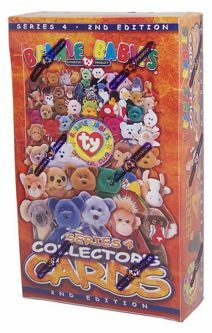 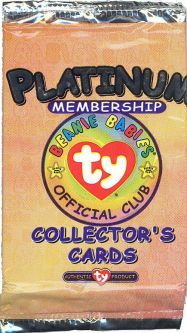 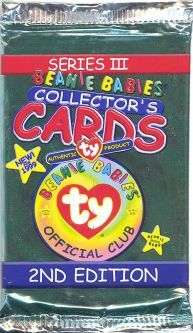 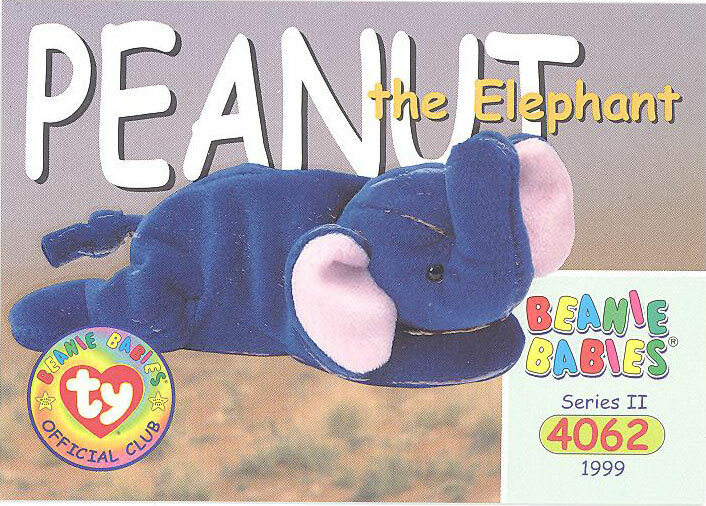 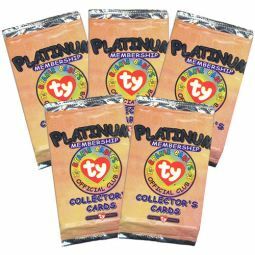 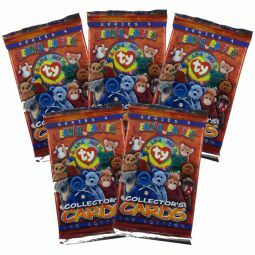 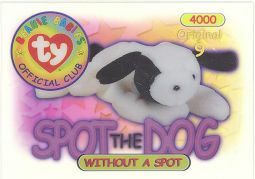 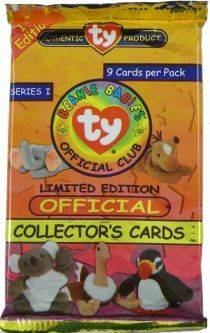 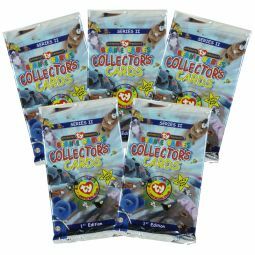 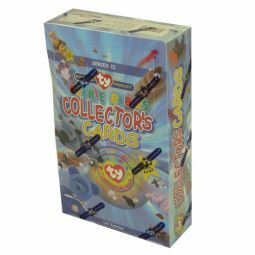 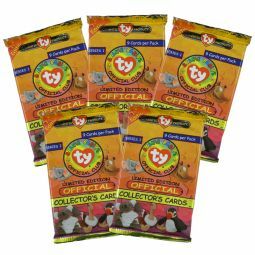 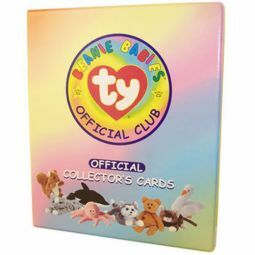 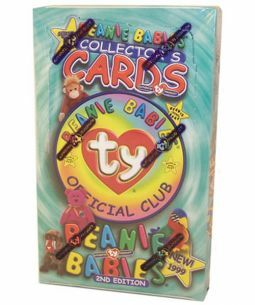 This list represents any TY Beanie Baby Official Club (BBOC) Cards we have available. 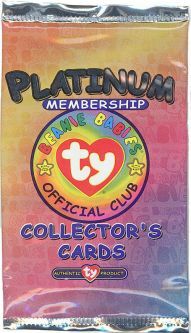 Ty cards were only produced for a short time in 1998-1999, they are all discontinued now. 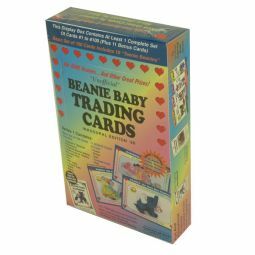 Note: We will have more cards listed shorty. 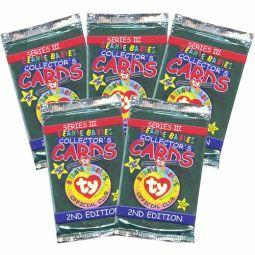 More Boxes, Packs & Singles coming soon.